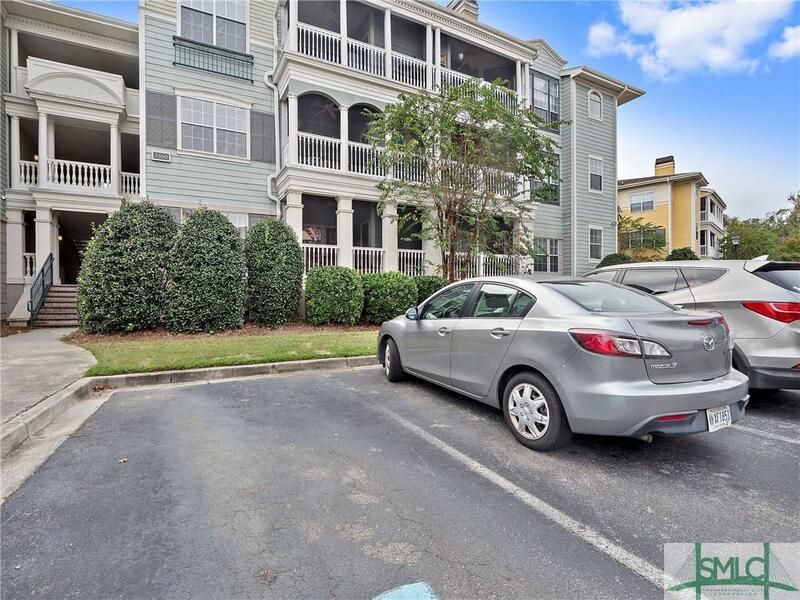 Great opportunity to enjoy maintenance free living - own for less than rent! 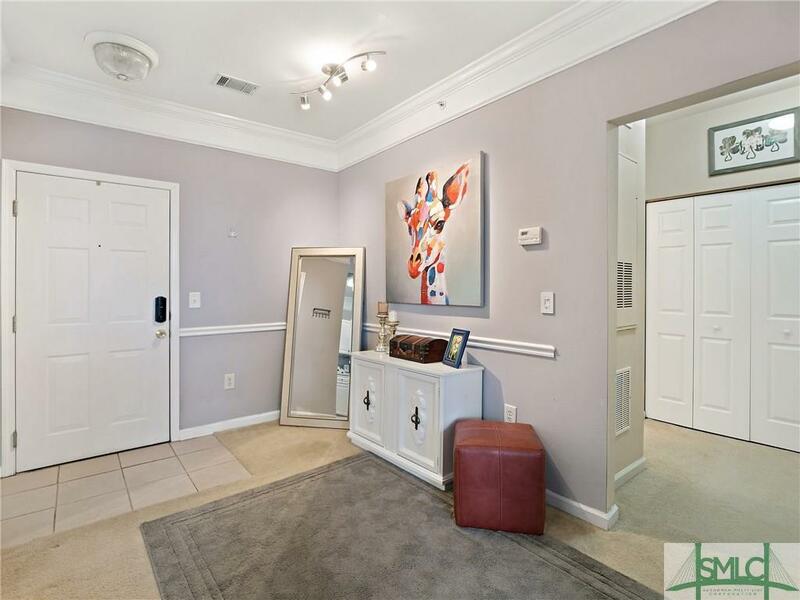 Stunning top floor condo located in one of Savannah's premier gated communities, The Merritt. 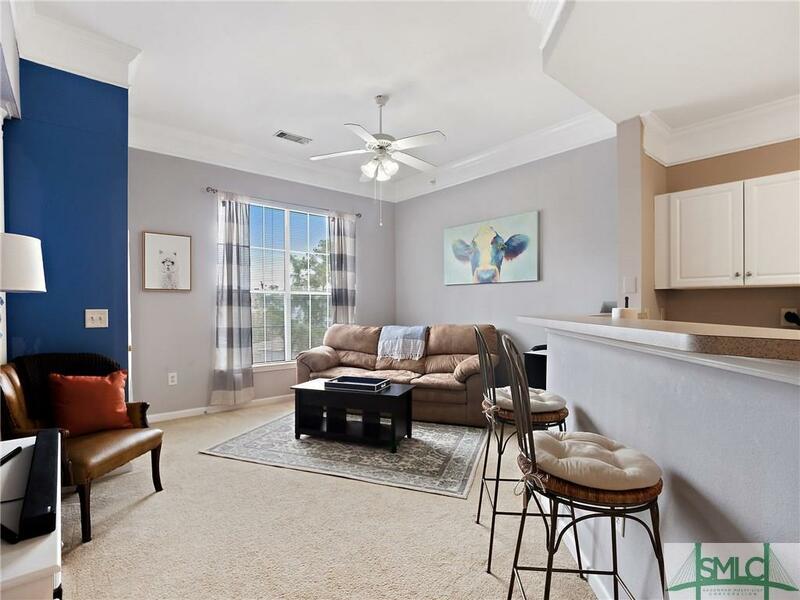 This bright and spacious 1 bedroom/1 bathroom unit features an open floor-plan, high ceilings, kitchen with generous breakfast bar and dining area, crown molding, a master bathroom and bedroom with a well-organized walk-in closet, and a laundry room with washer and dryer! To top it all off, enjoy a perfect sunrise from your private screened veranda, accessible from both the living room and master bedroom! 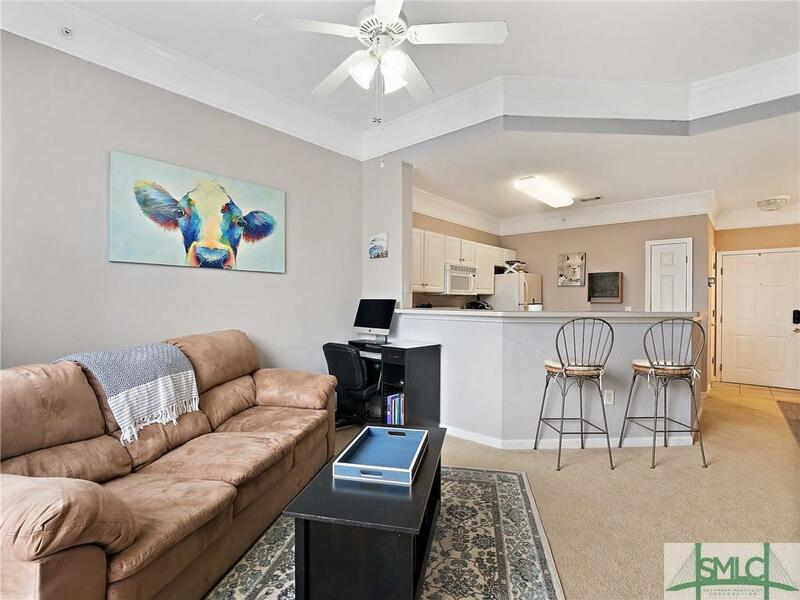 Only a short drive from Savannah's Downtown and Tybee Island, The Merritt features amenities including a community pool, fitness center, clubhouse, & dog park. HOA fees include all amenities, water/sewer, trash pick-up, pest and termite control, property and common area maintenance. Listing courtesy of Brooke Sims of Exclusive Georgia Properties,. © 2019 Savannah Multi-List Corporation. All rights reserved.